The Core of the Phidget product line. The USB VINT Hub has 6 VINT ports allowing for endless possibilities for USB sensing and control. Most boards in this category come equipped with Digital Inputs, Digital Outputs, and/or Analog Inputs, making them central pieces of many Phidgets systems. For example, an InterfaceKit with a number of Analog Inputs could be used to read data in from several different sensors and send this data to a program on your computer to be used in real-time calculations. In addition to these input and output ports, many of these boards have a special feature or add-on that sets it apart from the rest, like a USB hub, an LCD screen, or even a built in computer to run your program without being plugged into a USB port. 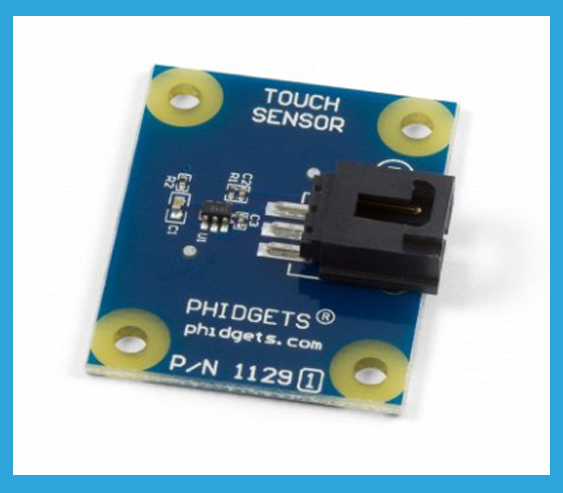 Phidgets supply a wide range of sensors to measure anything from temperature/ humidity to pH/ORP. Motion sensors measure various aspects of movement. Accelerometers, compasses, gyroscopes, vibration sensors, IR motion sensors, and GPS boards are all found in this category. 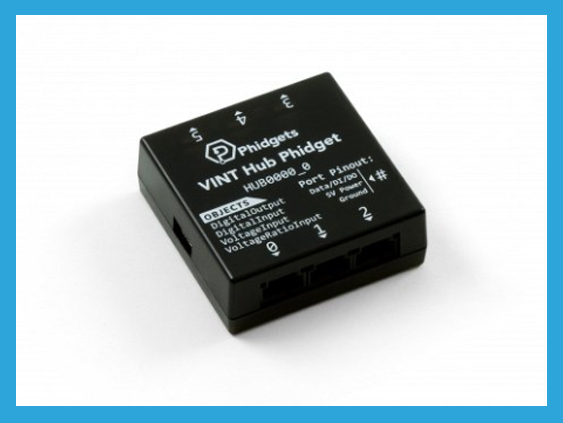 Phidget Spatial boards combine the utility of an accelerometer, compass and gyroscope in one board, making them ideal for robotics and motion capture projects. Stepper motors are a type of electric motor that use strong electromagnets to hold the rotor in place. By alternating the phases of the electromagnets, the motor steps to the next position like a ticking clock. Because of these characteristics, stepper motors are often used in applications where accuracy and position control are more important than raw speed. For simpler applications where raw speed or torque is the most important factor, a DC motor may be more appropriate.